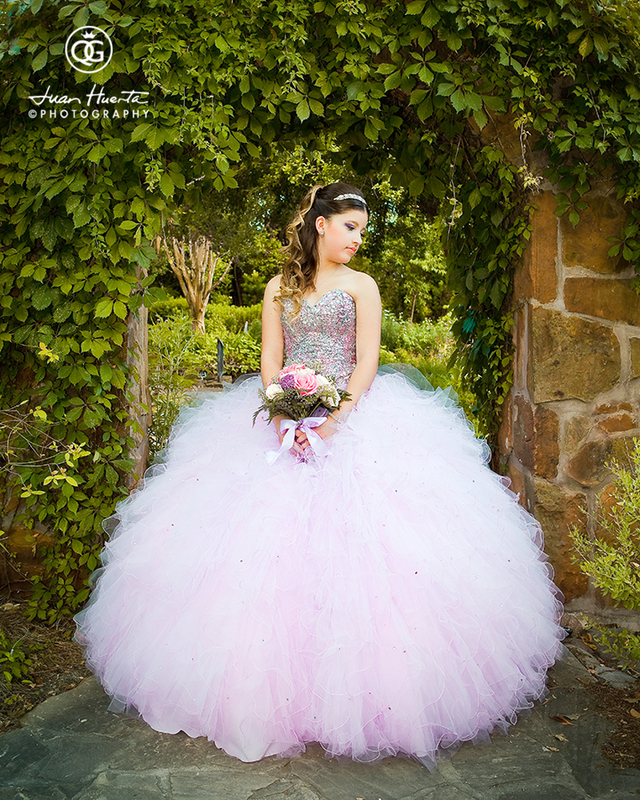 Kiara's Quinceaneras Portraits. 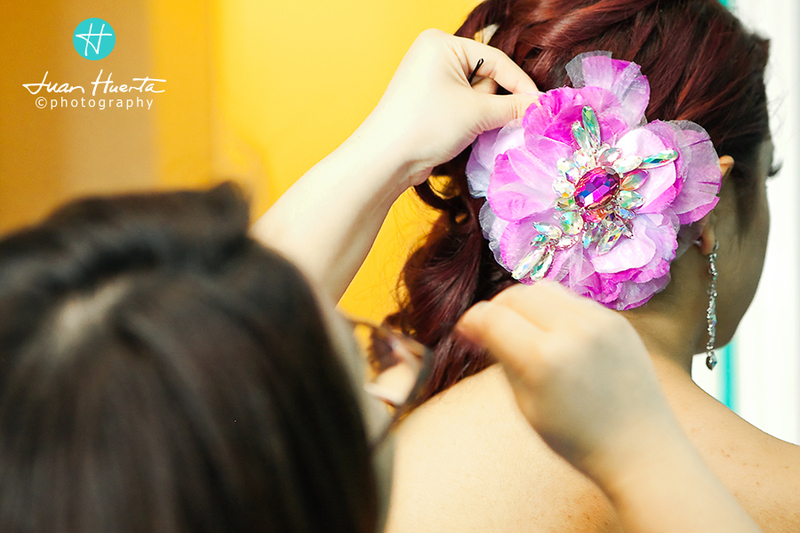 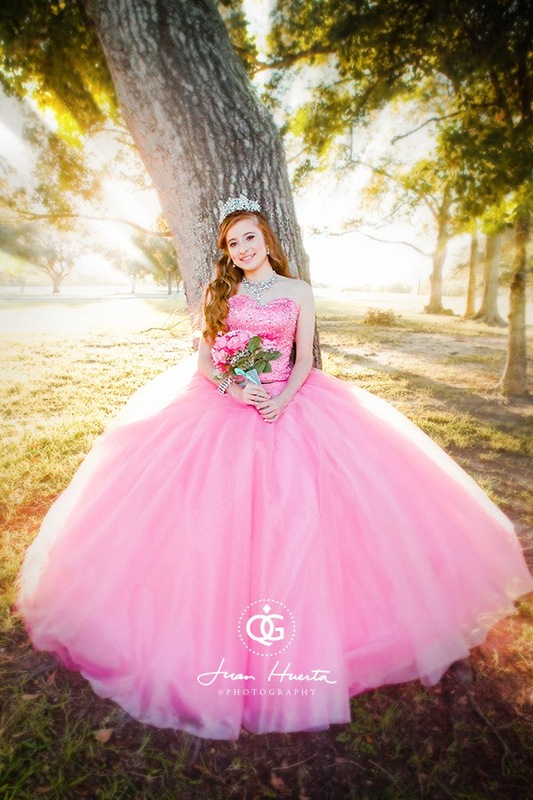 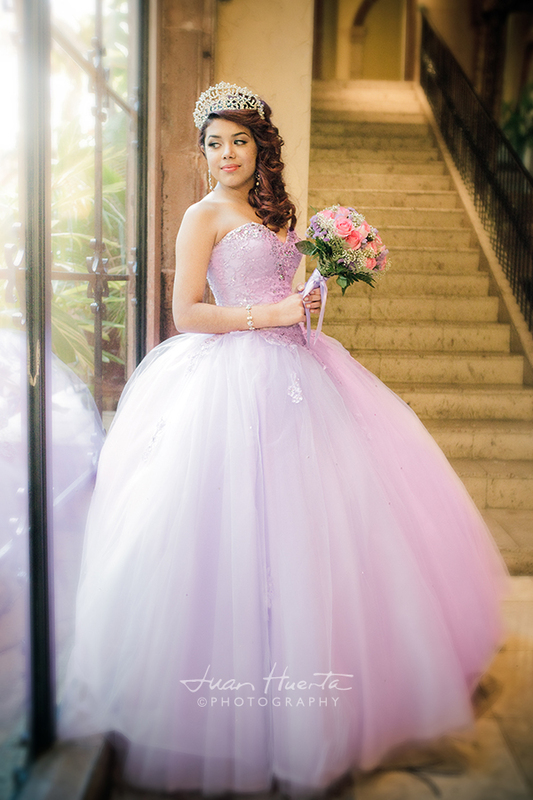 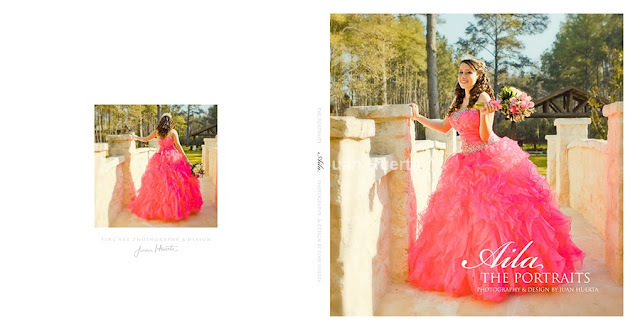 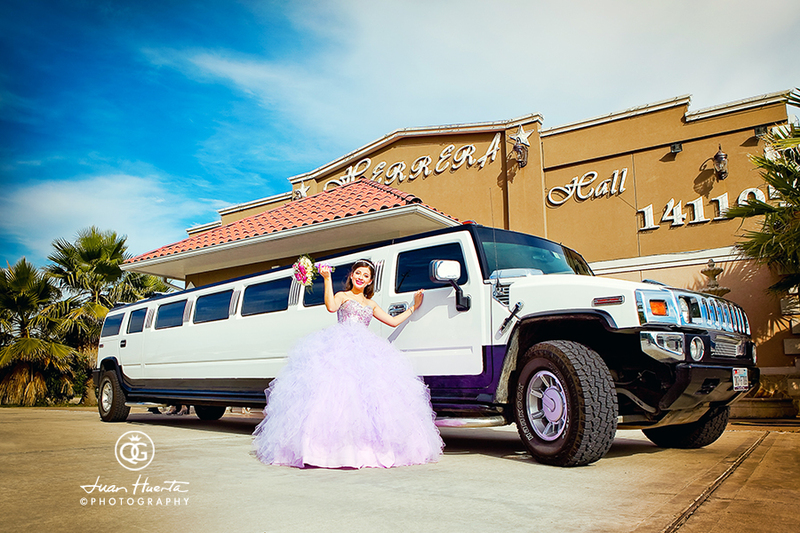 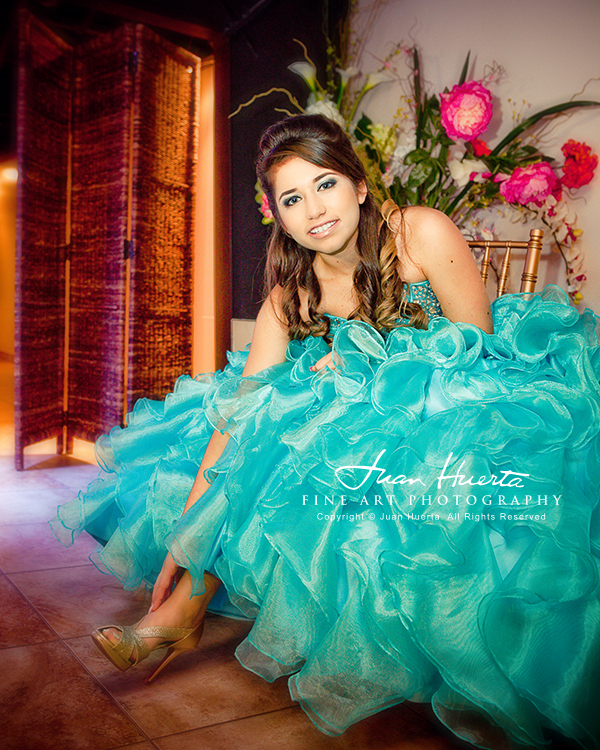 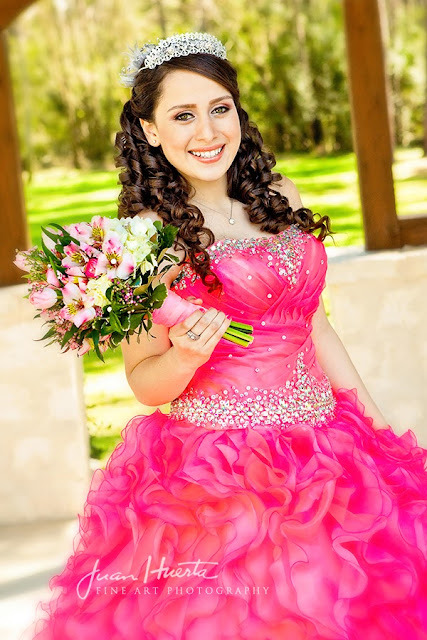 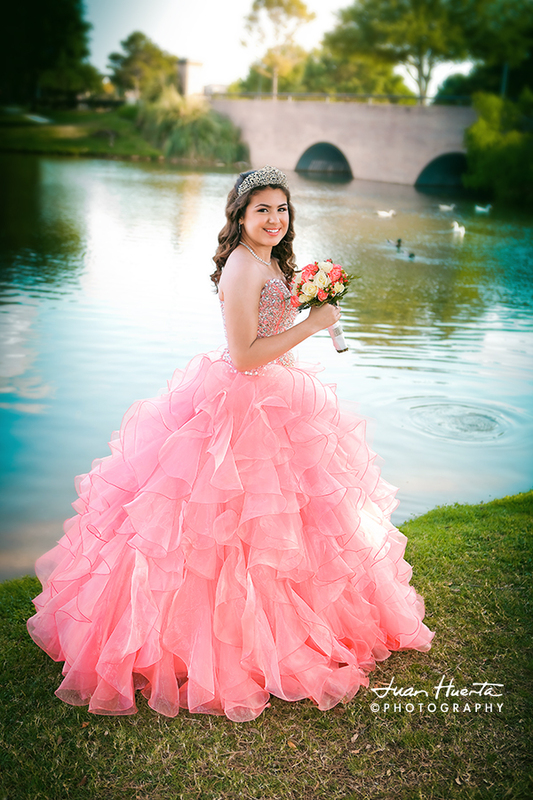 To visit Kiara's quinceaneras portraits proof gallery please click on the link below. 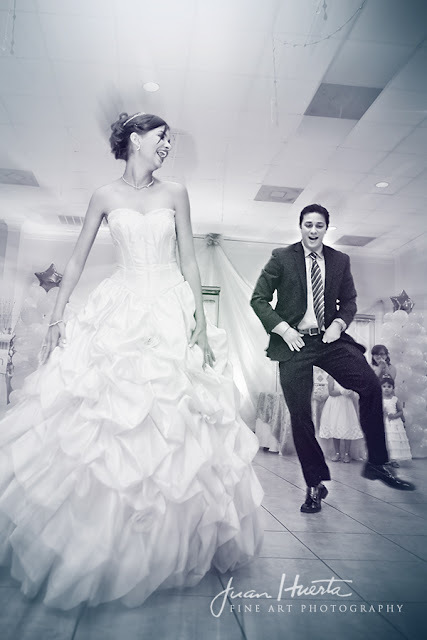 To access the gallery you will need a password that can ONLY be released by the family. 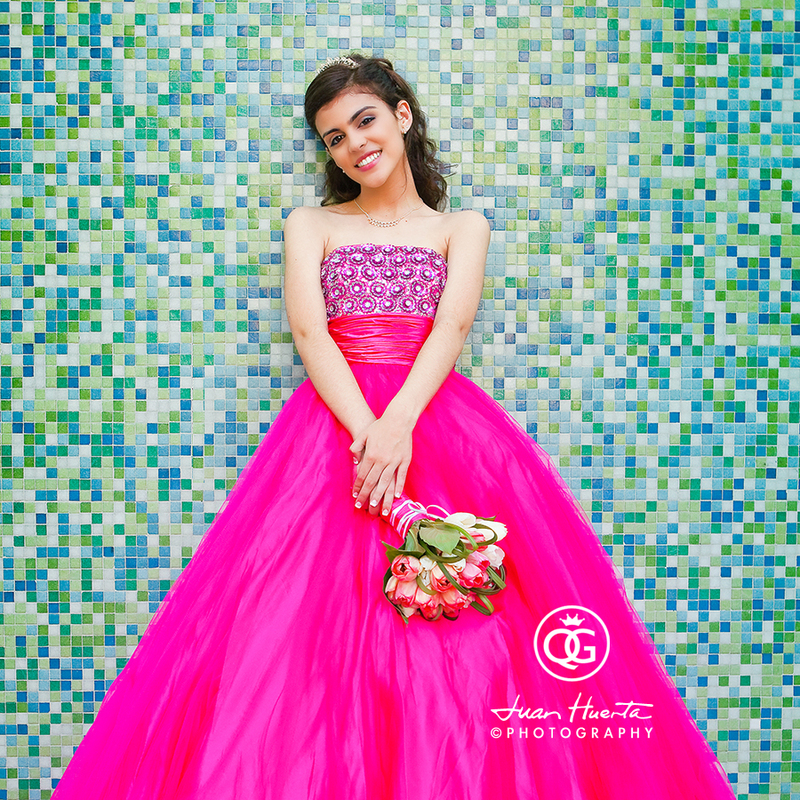 I'd suggest you get in contact with them if you would like to obtain the password for this online gallery.